Available in throughout the state, UUJMCA brings justice and skill-building trainings to you! These one-and-a-half day justice trainings (Friday night and Saturday Morning thru Afternoon) are held in the spring and early fall of each year, and are open to multiple congregations each time. Regional Justice trainings include intentional spiritual grounding for justice making, community-building, issue updates (including legislative updates), skill-building, and “taking-it-home” components for your congregation and community. 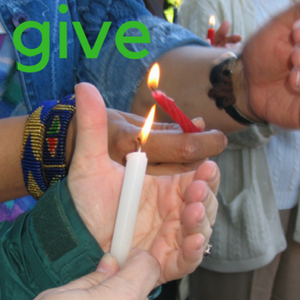 The mission of CDEP is to support the members and leaders of UU congregations in assessing the quality of their social justice ministries, developing a vision for their social justice ministries based on their values and context, and designing a plan to achieve that vision faithfully, accountably, and effectively. This three-part process includes space for education, imagination, discernment, skill building, and strategic planning. Participants leave with tools to cultivate healthy, integrated social justice ministries in their congregation. Congregational leaders leave with a faith-rooted vision for social transformation, a clear direction, a supportive and engaged congregation, and a structure to build and implement a plan. Click here to learn more about CDEP. 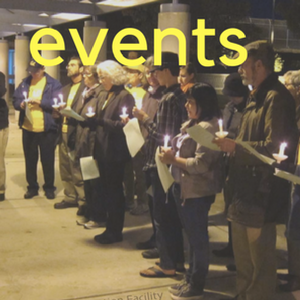 Join Unitarian Universalists seeking to build a more just society as we come together to strengthen community, deepen our faith connection to justice, learn about core issues that call to our values and plan for the coming year of justice-making! There is something for everyone at this year’s summit and camp. Come to share ideas for your congregation or cluster, build skills around justice leadership or deepen your understanding of collective liberation. Be a part of powerful shared worship. Replenish your spirit with time to reflect and relax in a supportive, friendly community of justice-makers. Intentionally designed for with multigenerational engagement and youth programming to help connect justice makers of all ages. Come to explore opportunities to work together on important issues and leave with tools and inspiration to take home and put into action. Spiritual Activists and Leaders Together (SALT) – Returning in 2020! 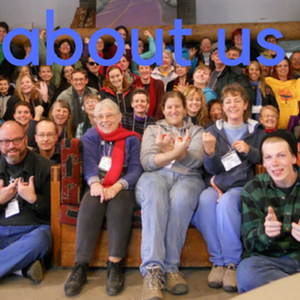 UUJM’s Spiritual Activists and Leaders Together (SALT) program trains, empowers, connects and releases the potential of young adult justice leaders whose values align with those of our Unitarian Universalist faith. Through the development of concrete justice and organizing skills, faith exploration, spiritual grounding, and community building, SALT participants engage with California’s justice history and its current leaders and movements. 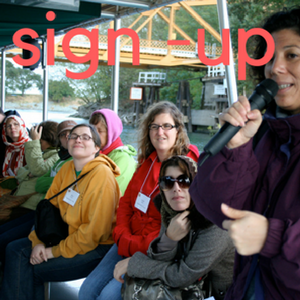 This 10 month, part-time, non-residential program includes occasional travel for California “Justice Immersion” retreats, online theological reflection circles, locally-shaped activism projects, and a monthly online training webinar. SALT is open to young adults in or out of school and is intentionally designed to also be accessible to individuals who are working and/or with families. Connect with justice makers across California. Develop concrete faith-based leadership, fundraising, and community organizing skills. Deepen their connection to UU values, faith, and communities. Experience managing their own individually-led justice projects. Discover/Design spiritual practices that help them to stay energized and engaged through the long journey of justice-making. Build community and enjoy fun with young adults from across California. Deepen their understanding of the diversity of California’s people, justice history, geography, and the nuances of current issues. Develop mutual mentoring relationships and build a network of UU friends who are advocates, activists, and leaders for justice. The UUJMCA Immigrant Justice Action Team is excited to share that the Unitarian Universalist Justice Ministry of California sponsors UU Border Trips. These trips run from Friday to Monday and give participants a grounded and real understanding of border issues in this day and age. Visit our UUBorders site to learn more.